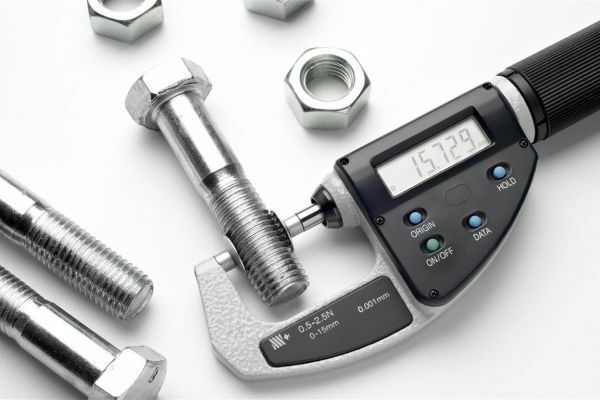 When you’re looking to source your operation’s specialty fasteners, high-corrosive fasteners, and other fastener products, you need to work with a company that has shown a continual, ongoing, and firm commitment to improvement. For the last three decades, Engineered Components Company has worked to uphold strict quality standards. We’ve streamlined our processes and upgraded our products. We’ve expanded our business by acquiring other companies, affording us the largest catalog of high-quality fastener products in the industry. Are you on the lookout for top-quality specialty fasteners? Have you been burned in the past by slow, unreliable suppliers? Do you need a supplier that has a proven track record of timely deliveries and rugged, long-lasting products? If you’re nodding your head in agreement, then you owe it to yourself to work with Engineered Components Company! With over thirty-five years of experience, we are the industry’s go-to source for anchors, bolts, nuts, nylon fasteners, screws, washers, adhesives and sealants, and much more. In today’s post, we’re going to look at a few of the benefits that you stand to gain by sourcing your operation’s essential fasteners from us. When it comes to offering top-quality fastener products, including stainless steel and specialty fasteners, Engineered Components Company is the industry’s leading choice. With a massive, unmatched catalog of products, we provide our customers with access to the largest selection of bolts, anchors, nuts, washers, adhesives, and more. In addition to this, we’ve gained a reputation over the years for our superior customer service and timely, production-minded lead times. 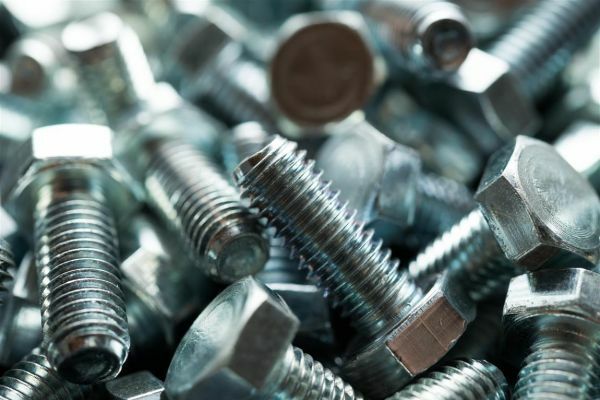 Whether you need to order a handful of essential fasteners to finish up a job or you’re looking for a company that is capable of handling your full inventory needs, you can be confident that our team is ready to rise to the challenge.